In the modern age of mobile revolution, it is highly important to keep in touch with technology at all times. In order for a large scale business to flourish you need to be constantly in touch with the masses. Bulk SMS is one of the easiest way for sending any information to a large audience. All it takes is a click and you can have bulk messages delivered throughout the country in a matter of moments. Yes, Bulk Messaging Service is the solution to one’s marketing problems. With the help of Bhashsms.com you can now easily send BULK SMS online to a specific audience by following some simple steps. Just create an account in a matter of seconds and start sending your SMS Advertisements or SMS Alerts in a matter of seconds. With the help of Bulk SMS service provider Bhashsms.com, you can now leave behind all your worries of excessive charges for sending SMS. 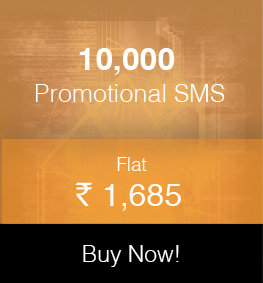 Start sending SMS at rates as low as 7p per SMS throughout India. 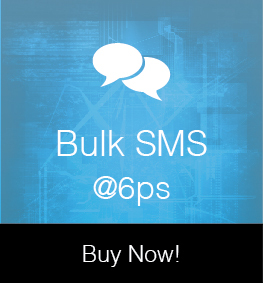 You can now send bulk SMS using the most trusted and efficient provider in India, Bhashsms.com. The interface used is extremely user friendly and as a result there will be no need of any assistance in order to navigate through our products. Bhashsms.com guarantees the customer 100% satisfaction and delivery promise and is considered to be one of the best Bulk SMS Service provider in India. 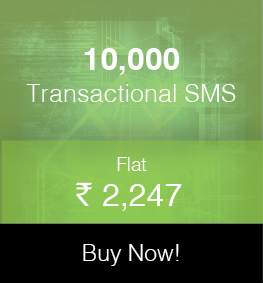 You can now send bulk SMS in India with the assurance of the instant delivery and also the cheapest pricing. So Logon to Bhashsms.com and select from a range of pricing plans to pay only for what exactly suits your particular requirement. This bulk sms service is easily accessible on most devices that includes laptop and any other smart phone.